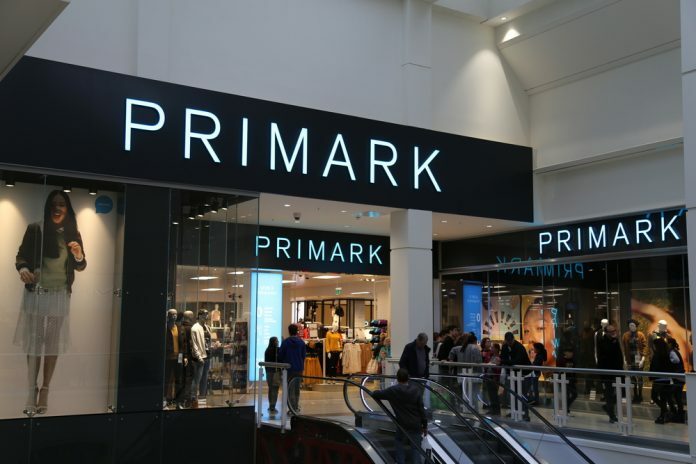 Associated British Foods announced on Thursday that its trading outlook remains unchanged after a strong performance from Primark. 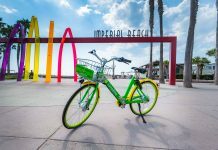 Its adjusted operating profit and adjusted earnings per share for the year are expected to be in line with results from last year. Shares in the company edged up by almost 6% on the back of the announcement. Group revenue for the 16 weeks to 5 January was up 2% compared to the same period a year earlier. Primark’s UK performance was strong, driving significant growth in it its market share. Sales increased by 1% compared to the period a year earlier. Primark’s Like-for-like sales in September and October were ahead. 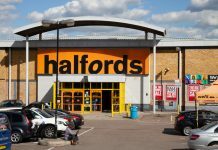 The company has noted, however, that reduced footfall affected its sales figures for November. As for its Christmas trading, its retail division “exceeded” the company’s expectations. Eurozone sales were up by 5% at constant currency, proving to be especially strong in France, Belgium and Italy. However, “soft” trading prevailed in a tougher German market. Primark’s strong trading contrasts the challenges faced by other retailers in the lead up to Christmas. 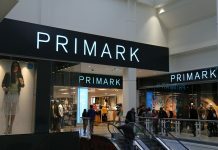 With high street retailers such as Footasylum struggling over the festive period, Primark’s sales come as a relief to the current trading climate. As for grocery, sales were 3% ahead at constant currency. Likewise, AB Agri’s revenue was up 5% compared to last year. Sales in ingredients were also ahead by 6%. 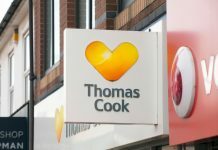 At 13:28 GMT today, shares in Associated British Foods plc (LON:ABF) were up by 5.65%. We will not spam you or share your details.